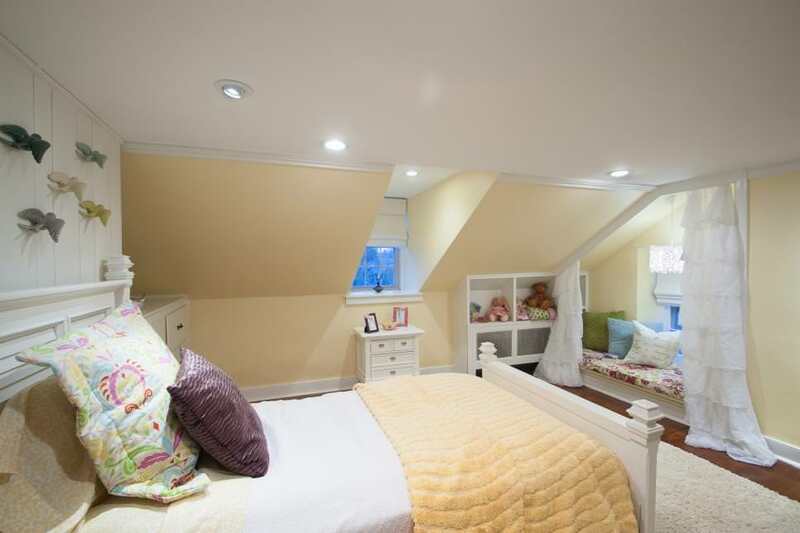 A girl’s bedroom is a place where she feels most comfortable as she grows up. 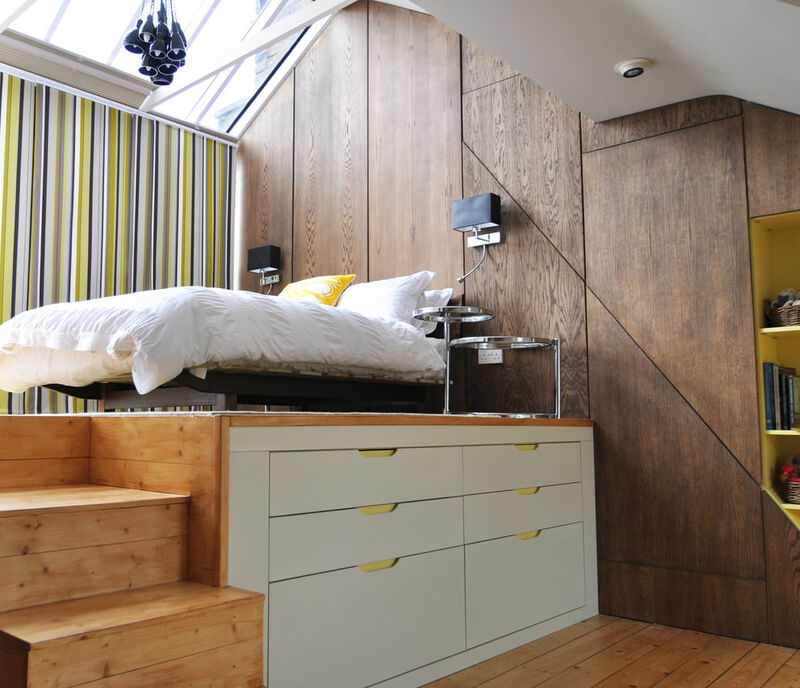 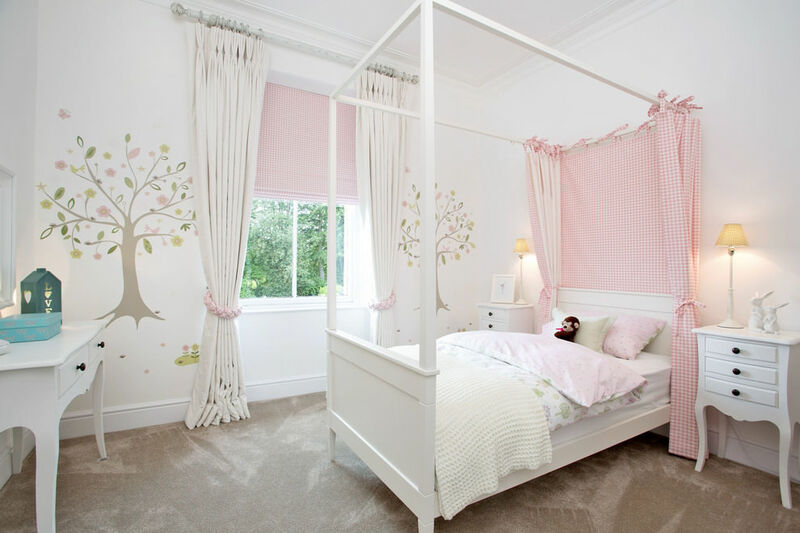 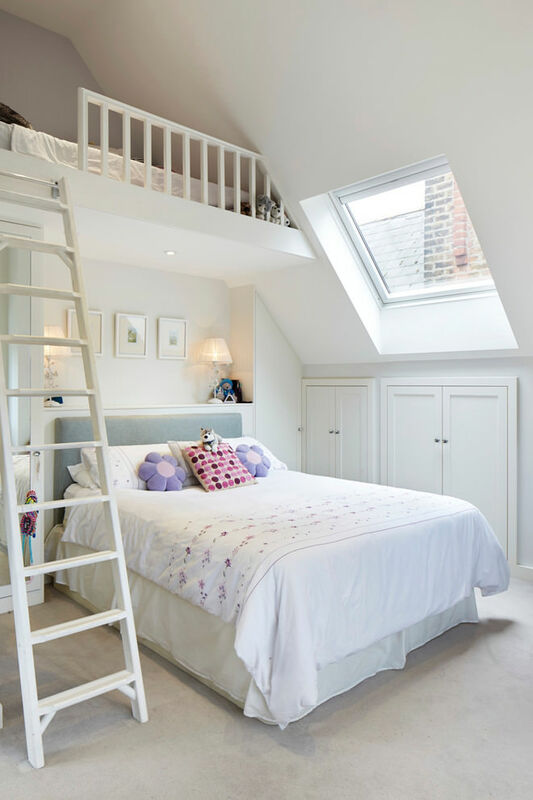 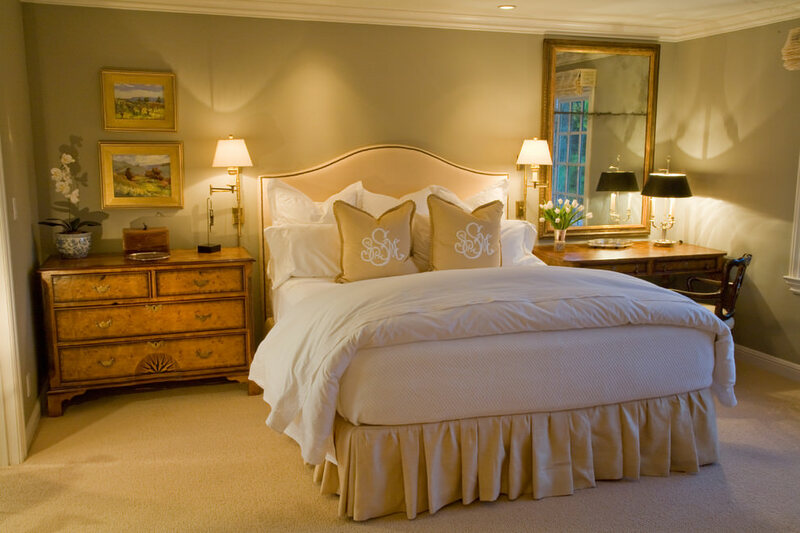 Keeping in mind the comfort level her bedroom should be designed in such a way to give her a feel of princess. 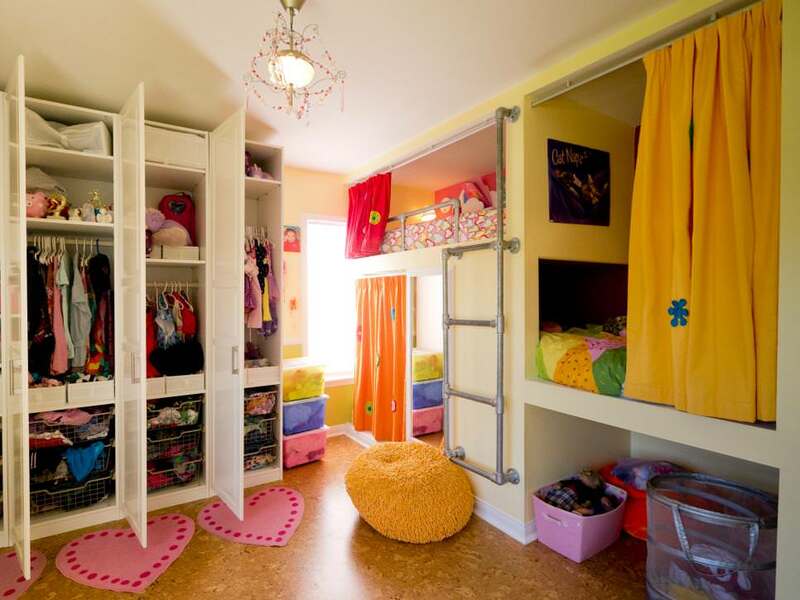 You can also pick pink color as the base color of your girl’s room. 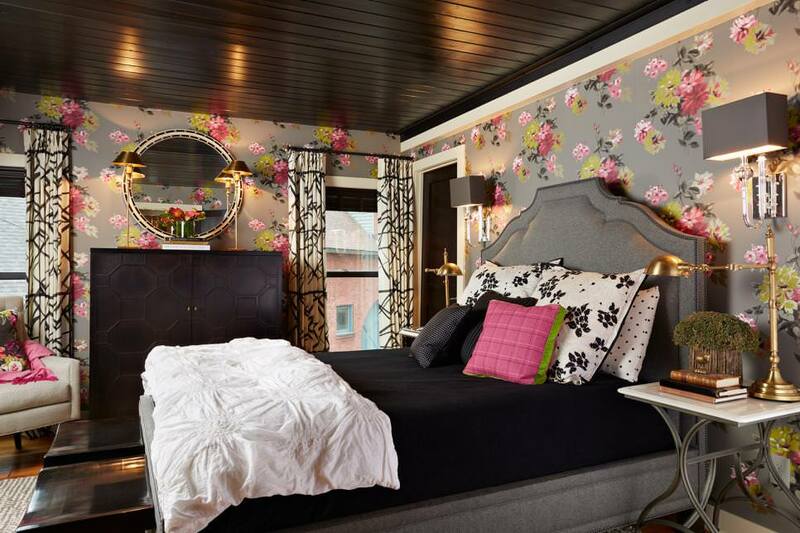 You can pick that in any form, be it floral designed wallpaper in pink or any kind of furnishing pattern in pink. 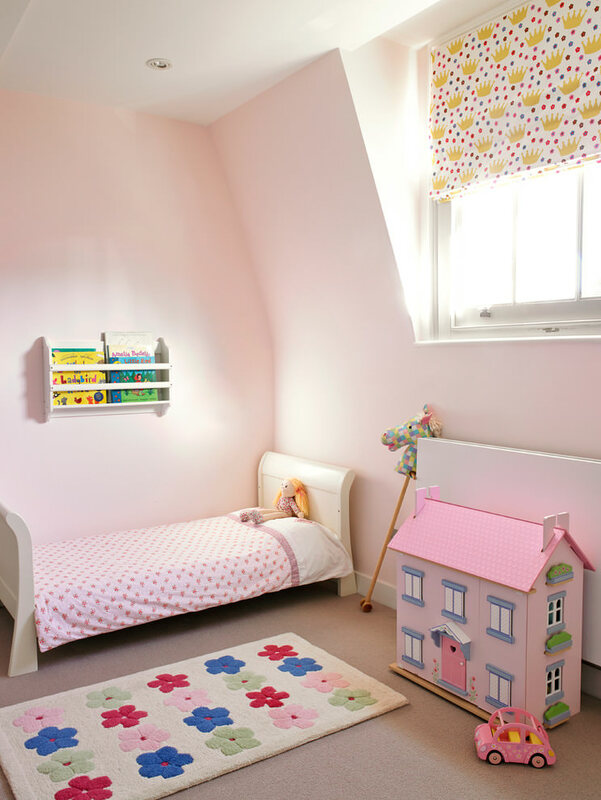 You can also add a pink bed to your girl’s bedroom along with pink colors to create a girly and cool ambiance for your girl. 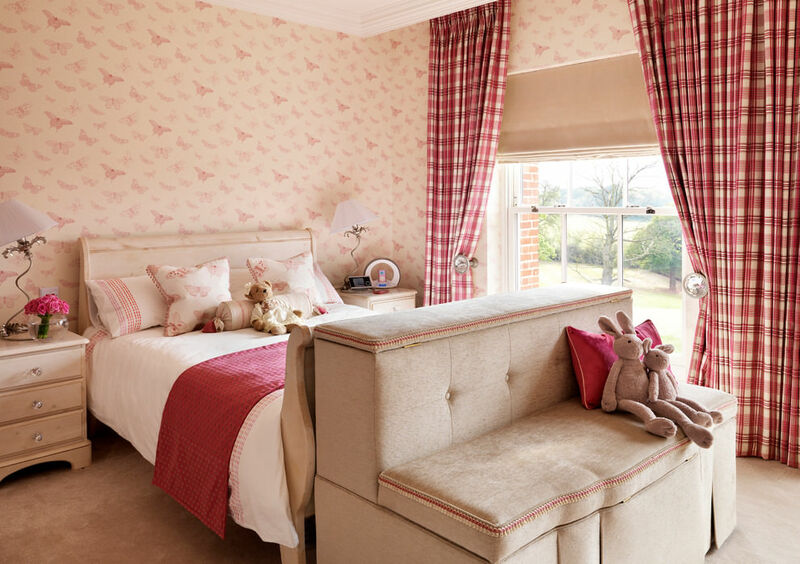 To give a luxurious feel to your girl’s room you can add a round bed in pink color with pink high pillows on it. 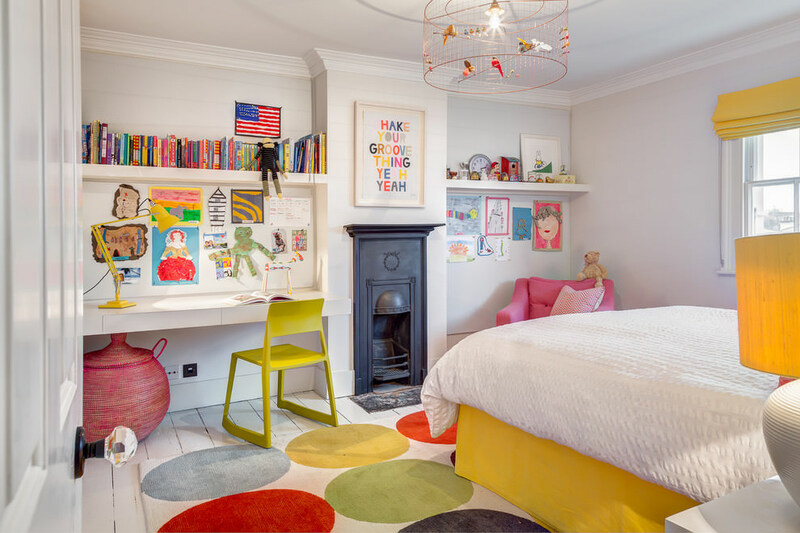 As pink is one of the most favorite colors among girls, you can choose various shades of pink to decorate your girls bedroom to create a floral and charming effect in the room. 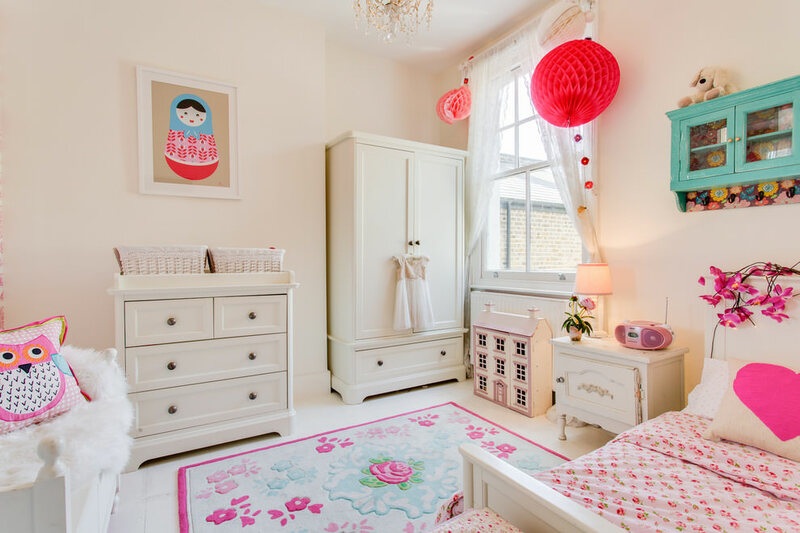 You can add wonderful furniture in the room in floral shapes to completely change the look of your girl’s room.